At GreenMellen, we are great advocates for WordPress. We use the popular CMS on each site we build and train clients to use it themselves after their website has launched. As a developer, I’ve worked with WordPress for the last nine years. Over that time, I’ve come to love this platform for a number of reasons. Working with WordPress has offered me a multitude of great opportunities. Opportunities in the form of full-time jobs, as well as the chance to work with great people on some pretty fun projects. It’s given me a chance to learn a skill that I enjoy, and you know what they say about loving what you do. 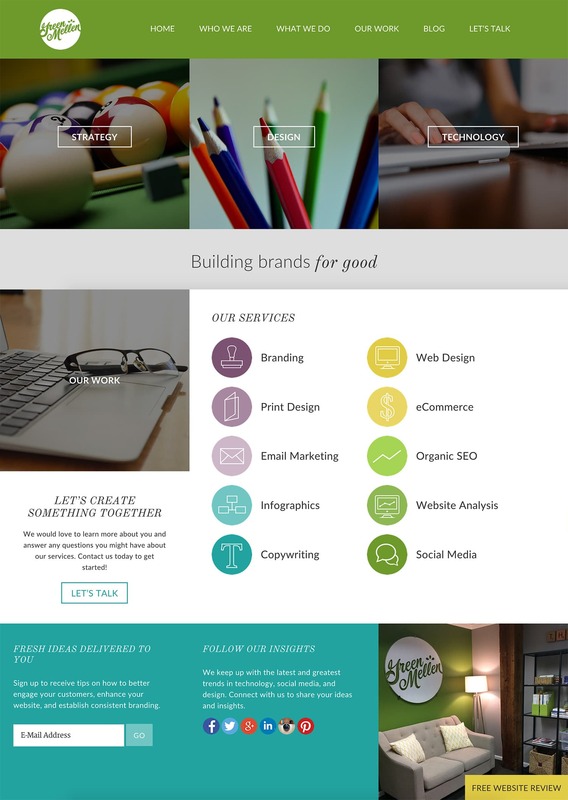 The community behind WordPress is one of the most impressive aspects to this little CMS. There are thousands of monthly Meetups and WordCamps around the globe dedicated to teaching and sharing. You can also find plenty of forums and support teams online who are ready to help with questions you have along the way. The heart of giving back is so strong with WordPress – it’s open source, after all, and this community is how this platform continues to grow. WordPress used to be known only as a blog platform, but that’s not the case anymore. 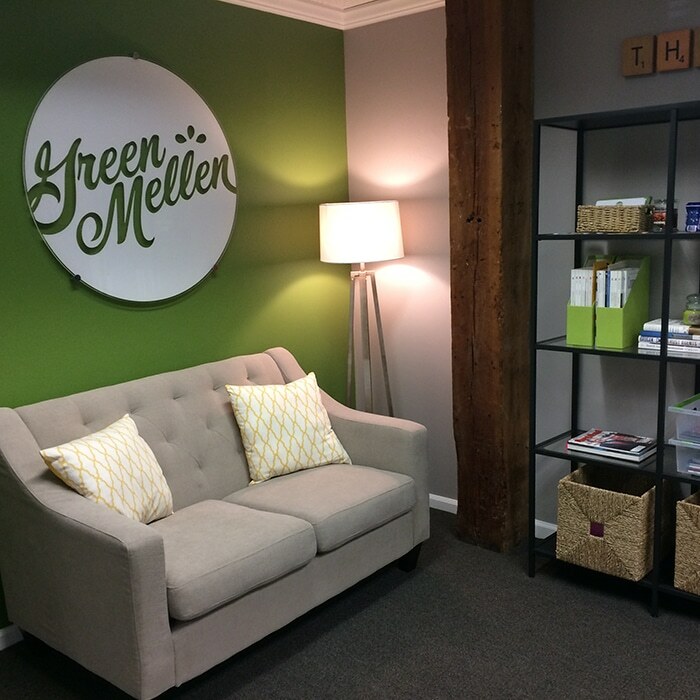 At GreenMellen, we use WordPress to power everything from simple service-based business websites, up to large eCommerce websites and a lot more in-between. It’s versatile and gives you the freedom to build sites that are flexible to meet your needs now and as your business grows. We build custom sites that allow our clients to have control over each aspect of their website, so you don’t have to be a developer to work with WordPress. The usability of this CMS is great for beginners – even more so now with the recent launch of the Gutenberg editor. If you want to learn more about WordPress or how to get started, please reach out! We would love to help you out with any questions or needs you may have.